The world of decor is everywhere we look! Combine functional and ornamental elements in a space to decorate, embellish, or create a striking effect. 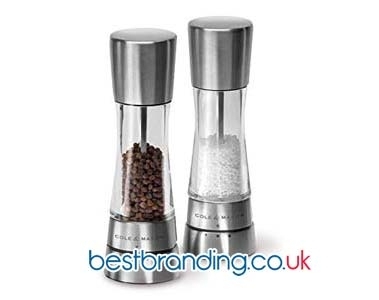 Decoration includes functional products with daily use that are the ideal product to place the logo of your company on so that your customers always have you in mind. In this sub-category of kitchen and home from BestBranding, we help you find everything related to candles to illuminate and decorate homes, offices, parties, and romantic dinners, among other things. Candles are still indispensable elements in the 21st century, serving to give an exclusive touch any decoration. In glass vases, with sand, with water, or alone, they are a great complement to any room or space. These items serve to dress up any place. 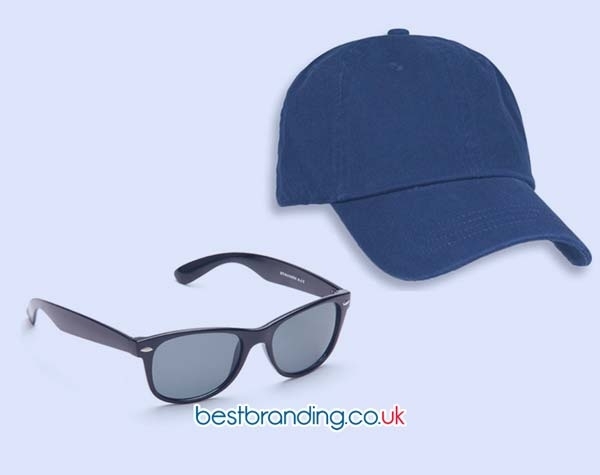 On our website, you can find them in a wide range of colours, designs, and shapes, but always with the added value of being a great promotional product for your company. The light of a candle is hypnotic. It allows us to concentrate our attention on the flame or to watch as the drops of wax melted by the candle fall and form curious shapes. Scented candles release relaxing aromas which permeate the room. At BestBranding, we bring you the latest trends in centrepieces with flowers and candles. Whenever we launch a celebration, we want it to be much better than the previous one, to make it an unforgettable event for our guests. We want to surprise the guests, so every detail we choose to decorate the event requires a bit of energy and creativity. In our candle section, you will find a wide variety of candles, such as our heart-shaped candles, flower-shaped candles, and candles in the shape of little pigs to bring good luck to the clients we send them to, snowflake-shaped candles with their respective candle holders to give the space an elegant touch. Can you imagine all of these products with the name of your company or the name and date of the event? We also offer an aromatherapy set that includes candles and incense, candle holders in the shape of a heart, 3 piece decorative crystal sets, different LED candles, a very elegant and exclusive ceramic candle holder, as well as many other things that you can use to decorate or simply give away as gifts. In addition, we have a variety of candles in a variety of colours for every type of occasion. And, of course, we offer you the possibility to customise all of the previously mentioned articles with the design or logo you want. We are a company recognized for the variety of designs and products offered. The only thing you have to do is bring us your ideas and we take care of making them come true. You can customise your candles with the name of the person you want, with the name of your company, or even the date of an important celebration. 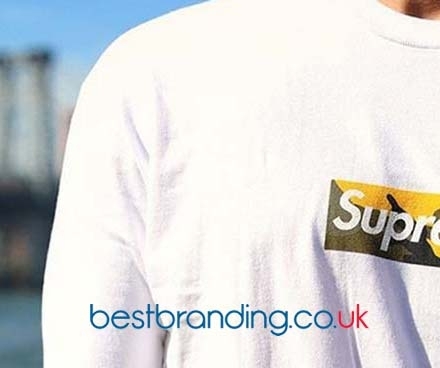 At BestBranding, we are recognized for printing and customising the most diverse products, as well as making decorations with a unique and exclusive feel. If you are looking for decorations with customised designs or direct, wholesale manufacturing, we are the right ones to help you, as we offer services and products of the highest quality. Around the corner will be the time for weddings and parties organized in gardens and outdoor spaces. If you are like us and love candlelight and the romantic atmosphere it creates, you will love our products. As & ; what, to what? you wait to buy our products and make or give a unique and unforgettable decoration!